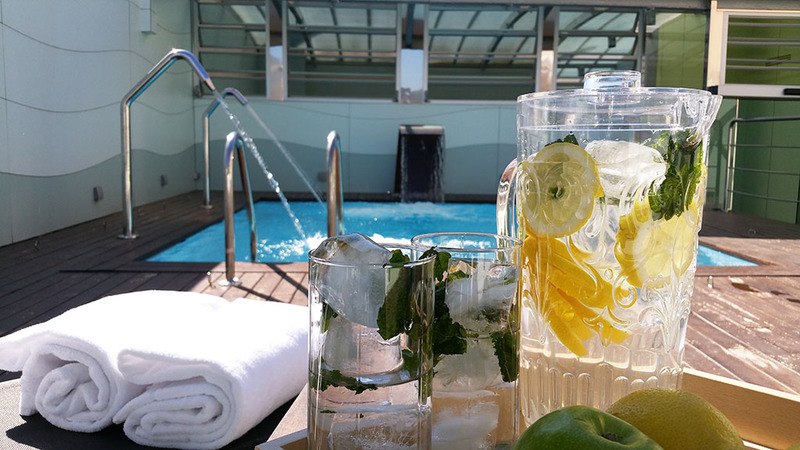 At the Ako Suite Hotel we take care of all the details to make your stay an unforgettable experience. 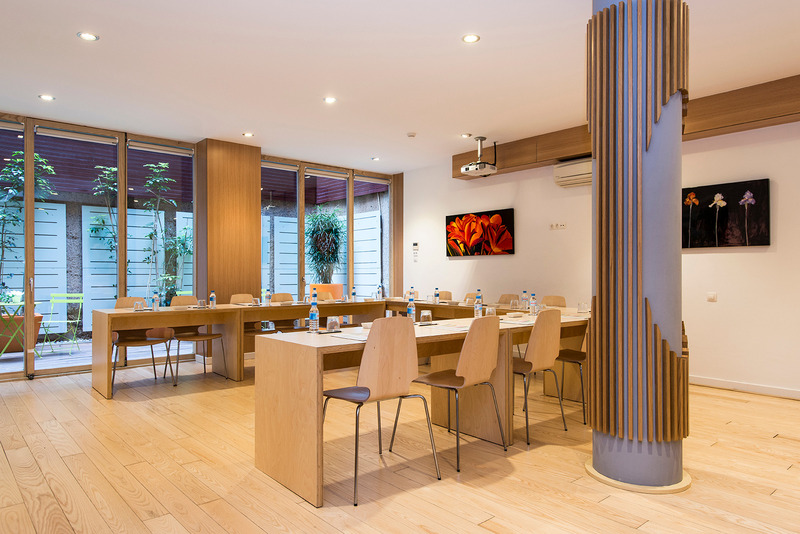 Ako Suite Hotel has free Wi-Fi connection in all its premises. 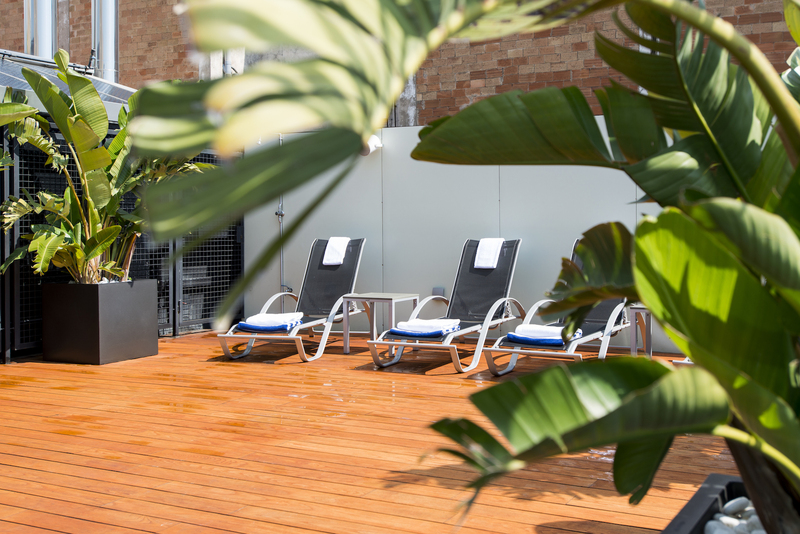 We have a relaxing outdoor pool area with terrace and solarium on the top floor. Our apartments have a safe that can accommodate a laptop. Private parking in the vicinity of the Hotel. 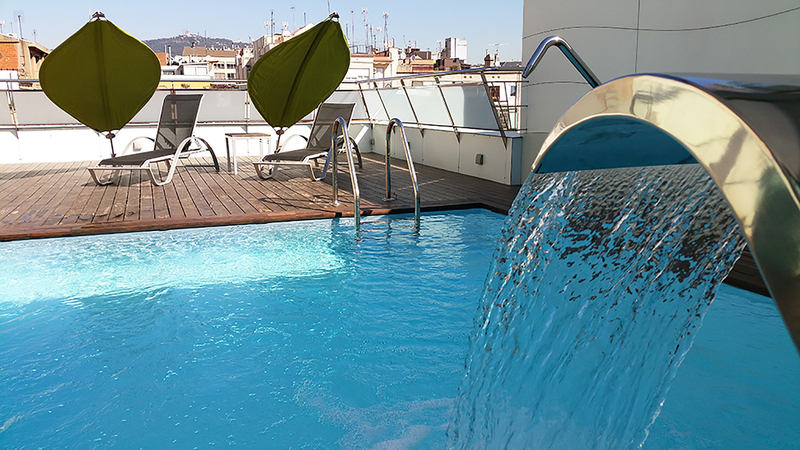 Our front desk staff will provide you with all the necessary information to enjoy Barcelona. 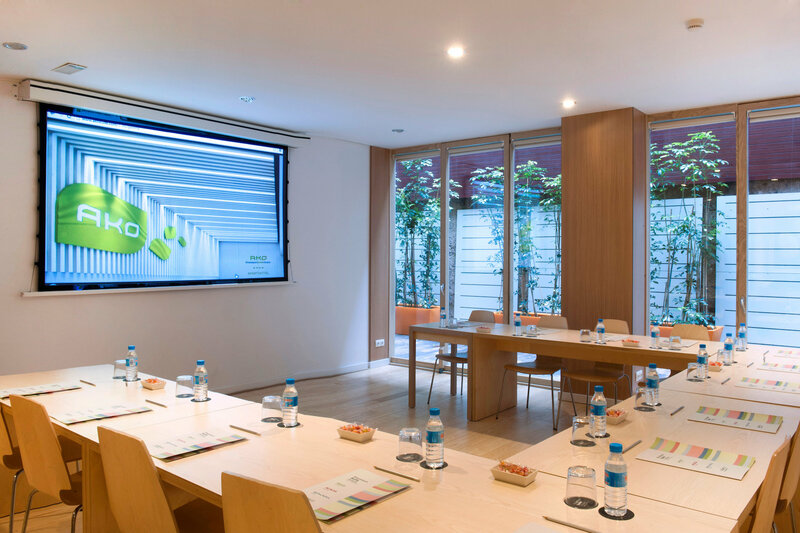 We have a meeting room with natural light and capacity for up to 30 people. 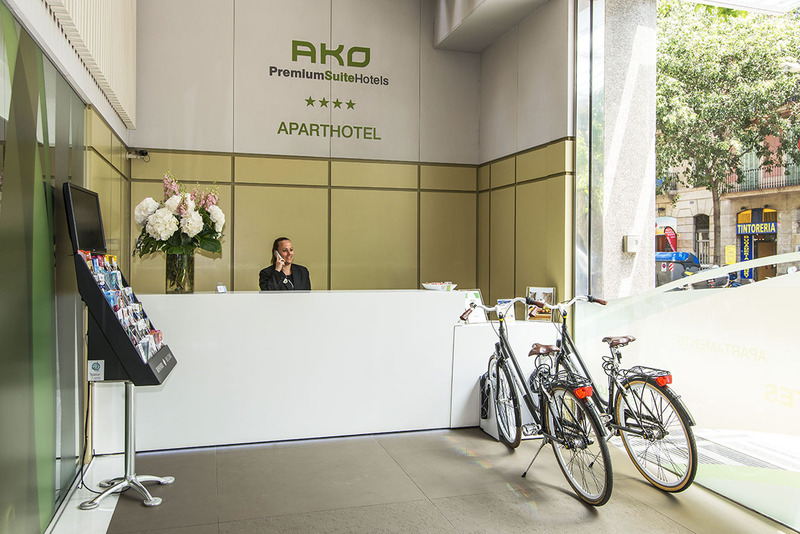 Ako Suite Hotel has laundry and dry-cleaning services. 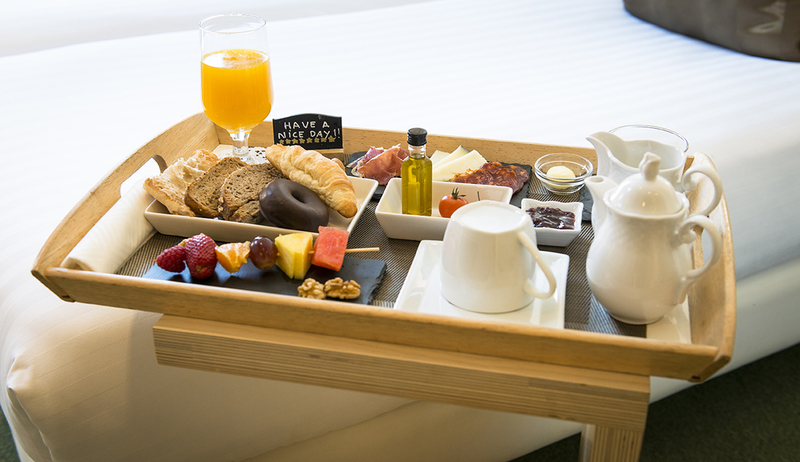 Our clients can enjoy a splendid breakfast a la carte. The hotel offers free luggage storage for its customers. We have room service with a complete menu. Exclusive courtyard ideal for breaks and networking. DO YOU WANT TO KNOW MORE? WE ARE AT YOUR DISPOSAL.